This adventure combines your passion for photography with our passion for wildlife. Whether you choose our two- or five-day packages, you can be assured of an experience you won’t forget. With over 30 years of wildlife photography under their belts, Ryan and Iky of Iky’s Photographics provide the ideal educational experience for wildlife photography enthusiasts. Incorporating guided tours with lessons on camera usage, post-production and editing techniques, you’ll leave empowered with valuable knowledge. The journey begins with a shared lunch to break the ice. Then, your group meets with a designated ranger before starting your first game drive together. The vehicles we use are specifically tailored to create an environment that’s completely focused on photography. 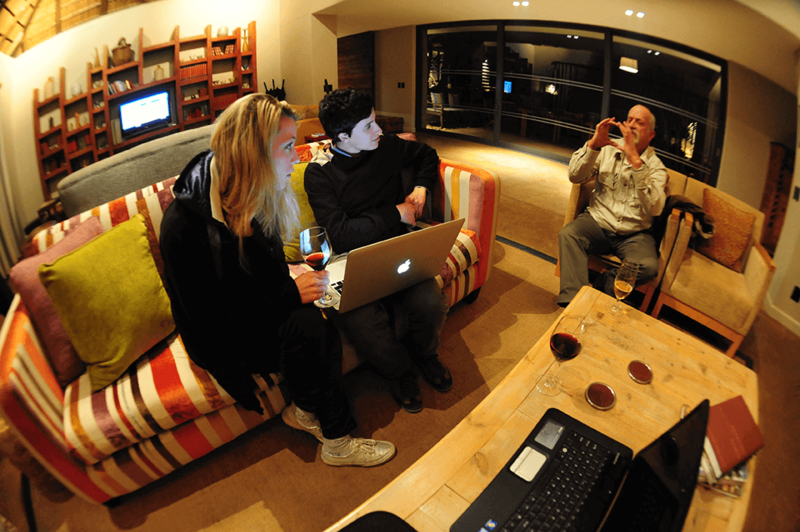 You’ll be exposed to Ryan’s wildlife guiding and photography skills, as well as his hospitality, coupled with Iky’s in-depth technical knowledge of photography. This combination covers all the bases when it comes to an outdoor learning experience that shouldn’t be missed. After you and your group have taken as many photographs as you’d like to, Ryan and Iky offer advice on how to improve your skills. 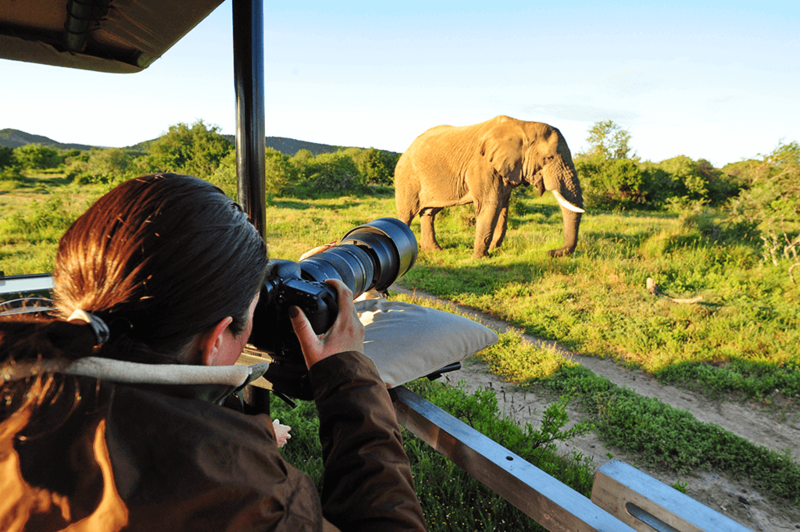 These Pro Photo Safari packages run throughout the year at Shamwari Game Reserve and booking is essential as the spots fill up quickly. If you feel that your camera might not be ideal for the job, there are several devices on site that you can rent to help you best up your photography skills. 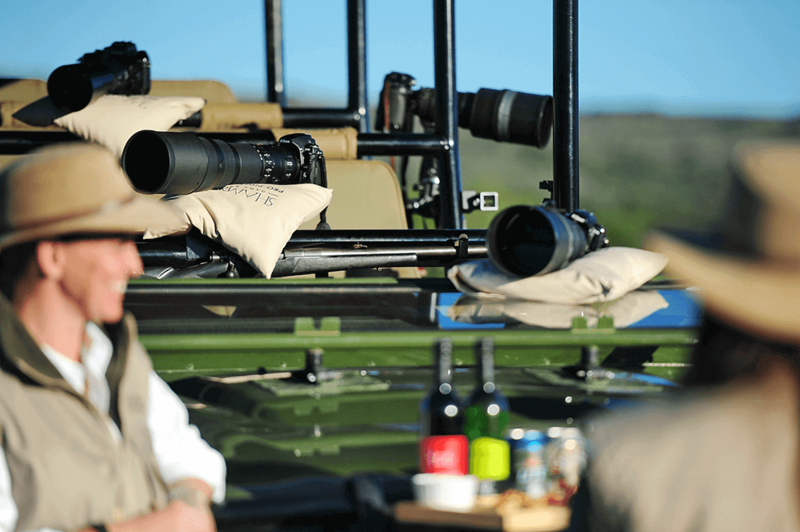 For 5-star luxury accommodation, coupled with invaluable photography experience, choose the Pro Photo Safari package from Shamwari Game Reserve.